Showing recent results 91 - 105 of 4490 products found. 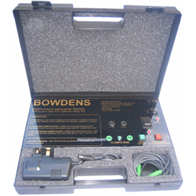 The Bowdens EEFI tester is designed as a portable primary injection tester that can apply turns around the C/T core, attached to an EFI, and inject a known current for a specified length of time to prove the correct operation of the EFI installation, both the C/T and the EFI itself. 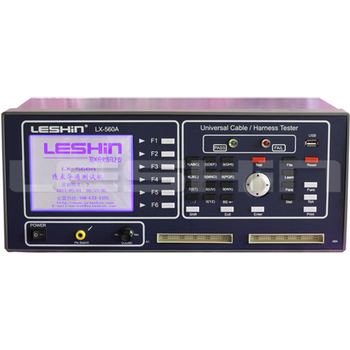 LX-560B - Shenzhen Lian Xin Technology Co., Ltd.
Cable/Harness Tester (low-pressure type) features its capability of testing the components inside the wire, the test speed more than double faster than that of the traditional wire testers, and the provision of such functions as unilateral, turn-on resistance editing, and spot metering color editing. LX-560A - Shenzhen Lian Xin Technology Co., Ltd.
DMX protocol is a standard means of controlling lighting dimmers remotely from a control desk. The standard uses a three wire connection using 5-pin XLR type connectors. 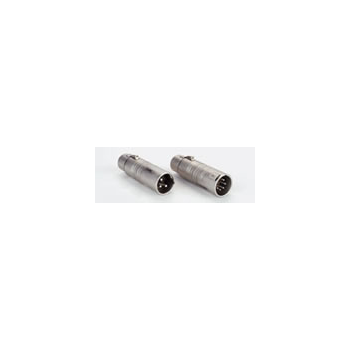 These adapters allow the E445, E446 and E447 table testers to be used to test the primary circuit of such cables. Two adapters are required for each cable tester. 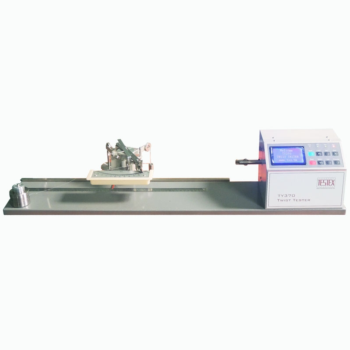 Burst tester is the basic instrument for testing the anti-bursting degree of paper or cardboard. For cardboard: It conforms to the standards of ISO2759 (standard testingfor cardboard bursting strength) and GB1539 (method for testing cardboard burstingstrength). For paper: It conforms to the standards of ISO2758. It adopts signal transmitting press. When the specimen is burst, the tester stores the maximum of bursting strength automatically. 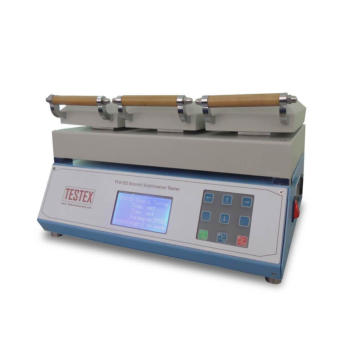 TY370 - TESTEX Testing Equipment Systems Ltd.
Yarn Twist Tester, to determine yarn twist in single or plied yarns, quadrant type with auto stop & reverse for conventional or untwist/re-twist methods. Twist tester offers adjustable test length up to 500mm/20 inches for S & Z twist yarns. 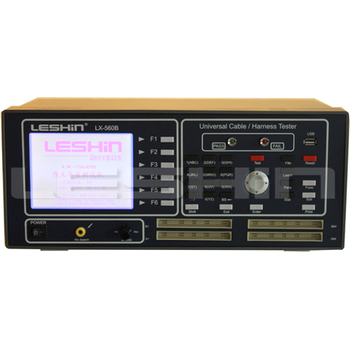 The Telinc WAN Tester is a sophisticated bit error rate tester in a compact, hand held package. 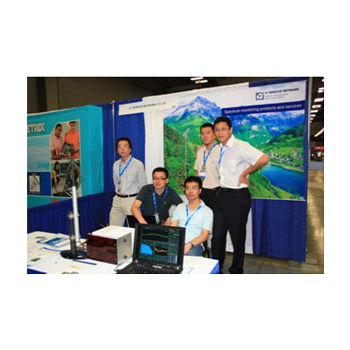 It can test a wide variety of communications facilities and equipment including T-1, fractional T-1, E-1, fractional E-1, modems, multiplexers, CSU/DSUs, T-1 ESF CSUs, DU, NTUs and TIUs. Zipper Tester, to determine the resistance to reciprocation of zipper (slide fastener), the test specimen is subjected to a specified number of cyclic operations whilst under lateral and longitudinal tension. Zipper Tester complies with BS 3084, CNS -1083, QB/T2171-1995, etc. Please contact us for more about information about pull test procedure. 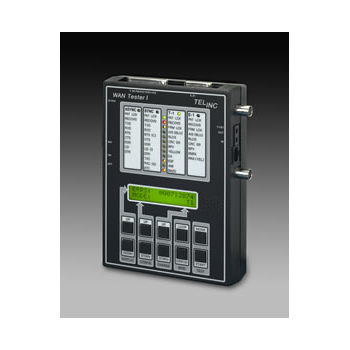 EEC safety tester provide the solution to meet all of your electrical testing needs. Whether you are in the field of R&D testing or end product testing, EEC safety testers are the key to optimizing your business. 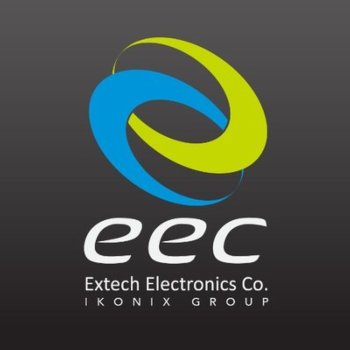 EEC can also uniquely tailor customization to suit your specific testing demands. 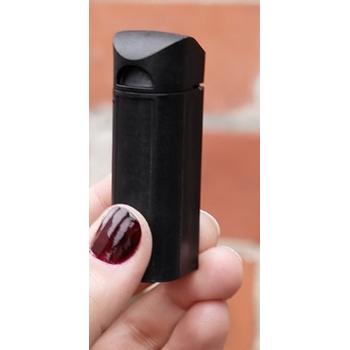 Scorch Tester, to determine fabrics Ironing color fastness and sublimation color fastness, and dimensional stability under hot dry conditions. 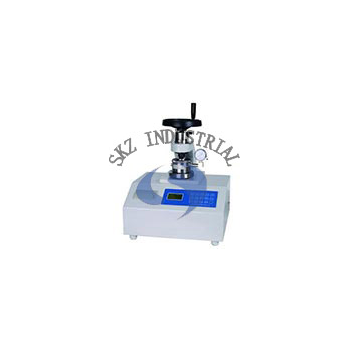 Sublimation Fastness Tester complies with ISO 105, BS 1006, AATCC 92/114/117/133. 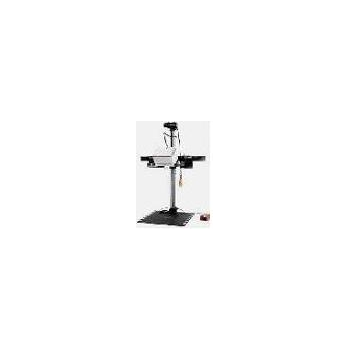 Sublimation machine price is reasonable. 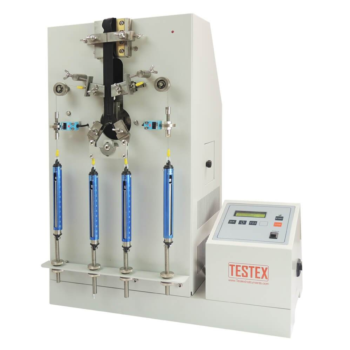 Dedicated compression testers offer low footprint test systems. Lever operated systems allows for quick and repeatable compression testing. The wheel operated system allows for more precision with hand wheel operation. 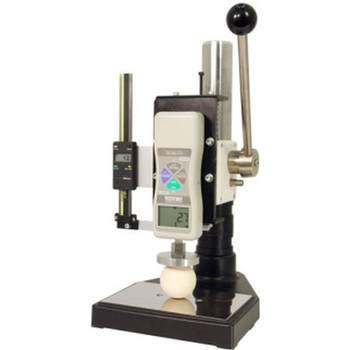 The motorized compression tester allows for the most control and the highest degree of repeatability with the ability to set a constant test speed. 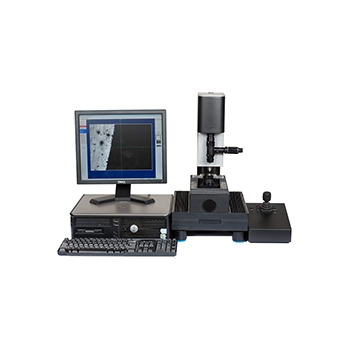 We offer a comprehensive range of hardness testers for Rockwell, Brinell, and Microhardness testing on materials such as metals.